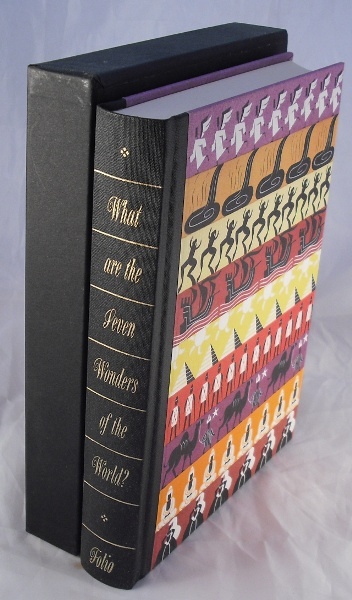 Amusing Folio Society volume featuring 61 culturally significant lists including what are the seven wonders of the world and what are the seven ages of man according to Shakespeare. Each list is supported with context and background information. 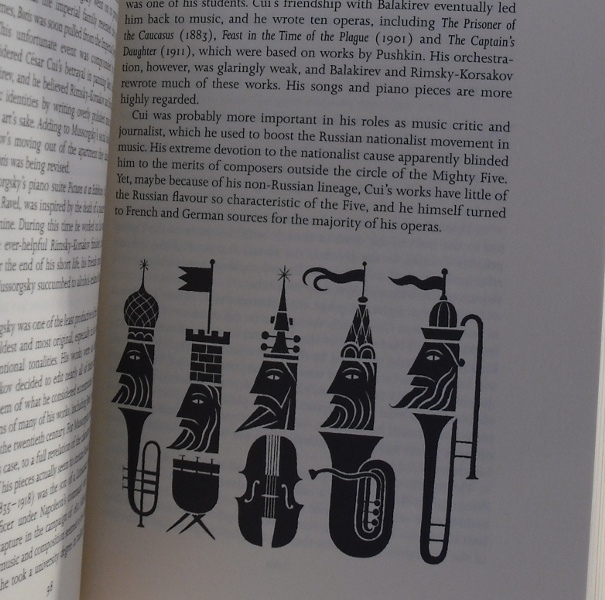 With b/w decorations by Richard Beards. Slipcase has some shelfwear, volume has one small mark to fore-edge but otherwise crisp and clean. Near fine condition.